Lionsgate Home Entertainment has announced an October 3, 2017 release date for Warm Bodies. The 4K UHD will come with a 7.1 DTS-HD Master Audio track and will retail for $22.99. 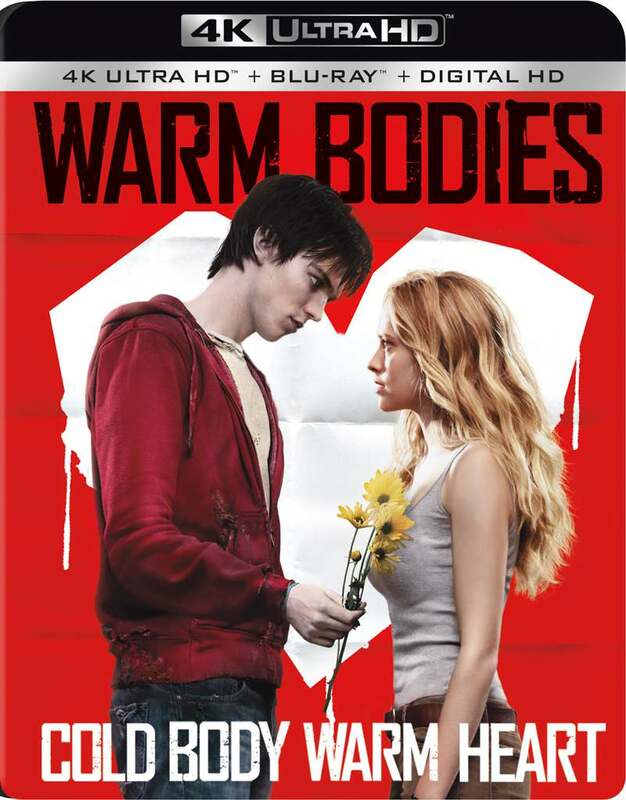 Synopsis: A funny new twist on a classic love story, Warm Bodies is a poignant tale about the power of human connection. After a zombie epidemic, R (a highly unusual zombie) encounters Julie (a human survivor), and rescues her from a zombie attack. Julie sees that R is different from the other zombies, and as the two form a special relationship in their struggle for survival, R becomes increasingly more human – setting off an exciting, romantic, and often comical chain of events that begins to transform the other zombies and maybe even the whole lifeless world. Thanks. Forgot to change that from the template I was using.